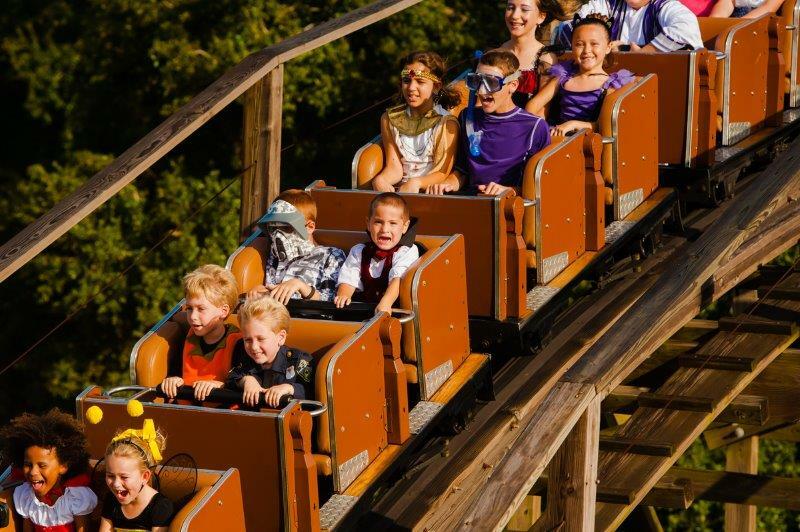 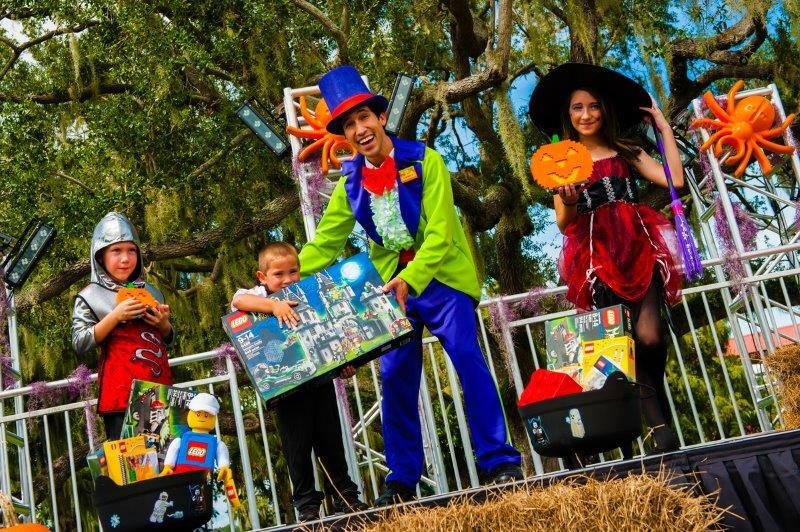 LEGOLAND Florida Brick or Treat 2015 with NEW nightly fireworks! 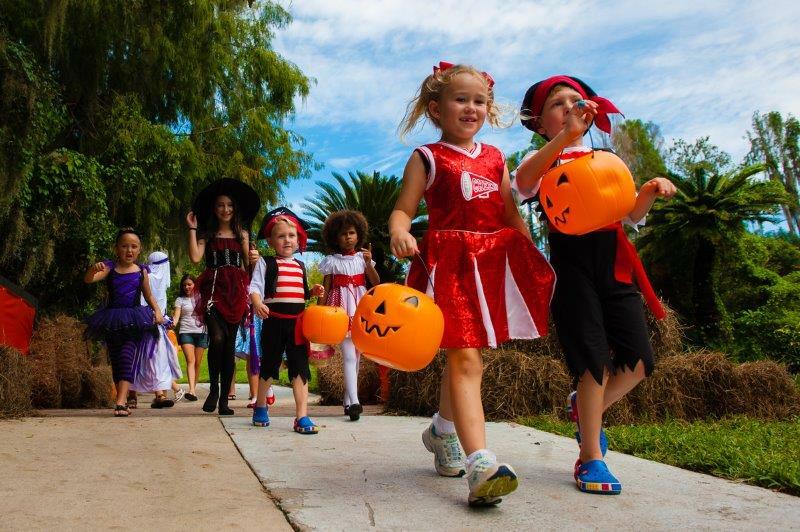 This Halloween event is built for kids! 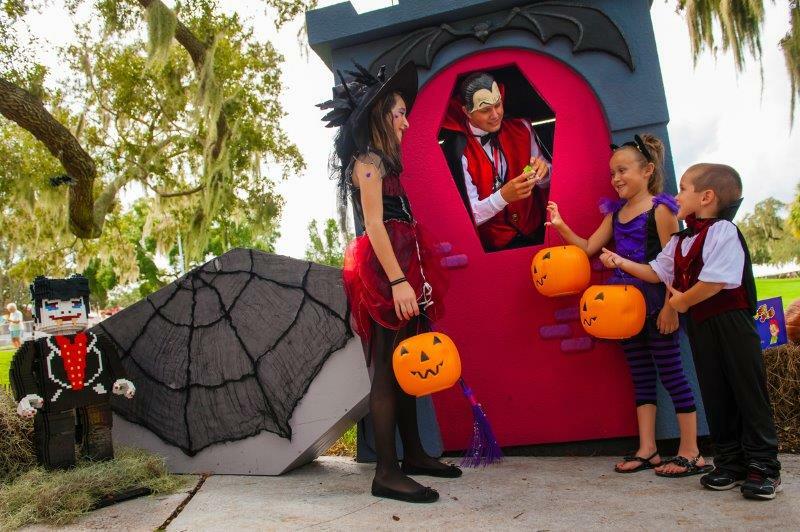 Brick or Treat returns on select dates this October with NEW nightly fireworks! 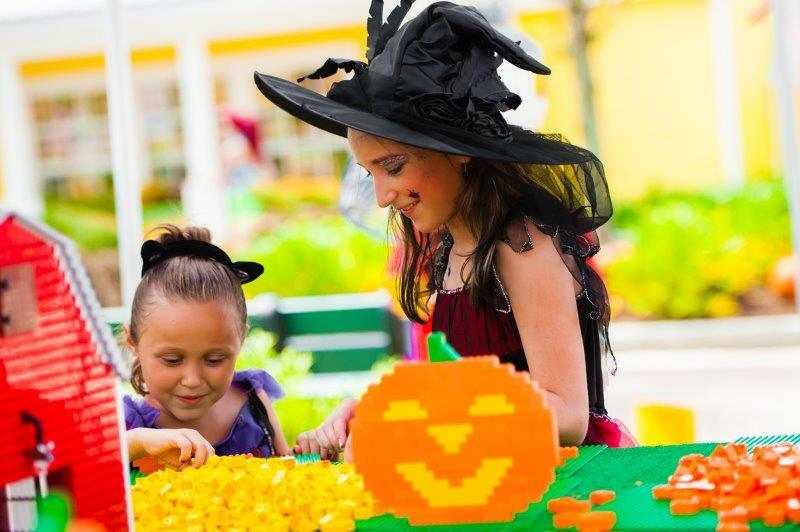 Ghouls, ghosts and goblins descend on Miniland USA transforming it into a haunted adventure with a scavenger hunt in search for these scary creatures that have invaded our famous cities. 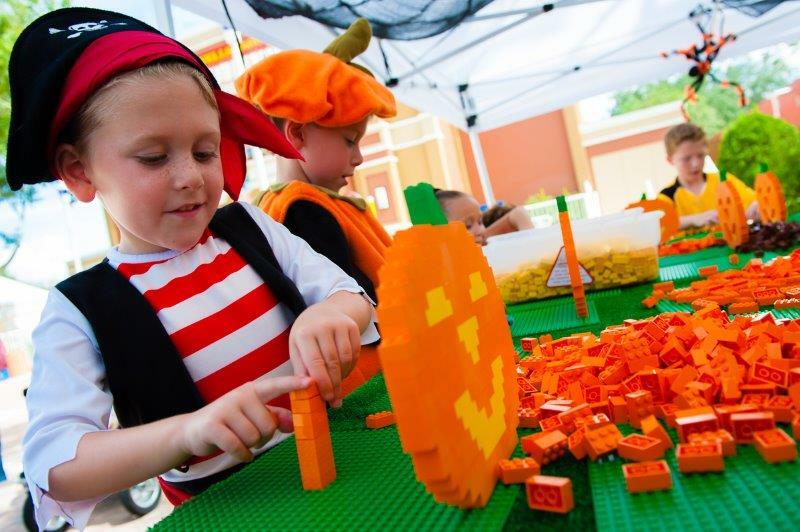 This spooky event takes place weekends in October, and features trick-or-treating along the brick or treat trail, super brick build activities, the largest LEGO Jack-O-Lantern in the world, Halloween entertainment and an all-kids costume contest with brick-tastic prizes! 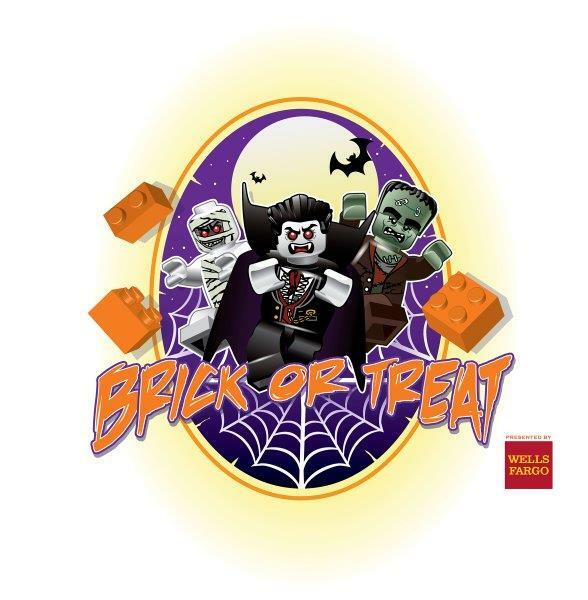 Free collectors bricks will be available on the Brick or Treat trail. 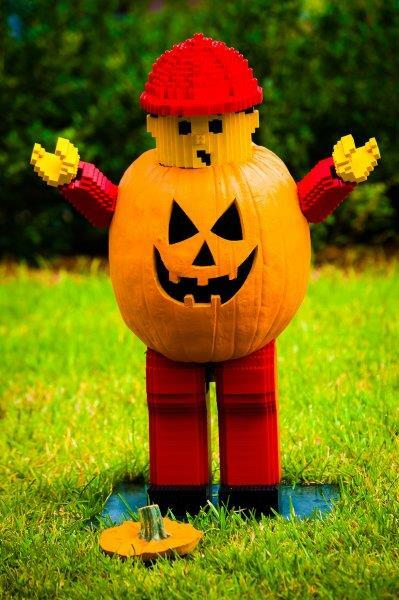 Collect all 4 with a different one each weekend! 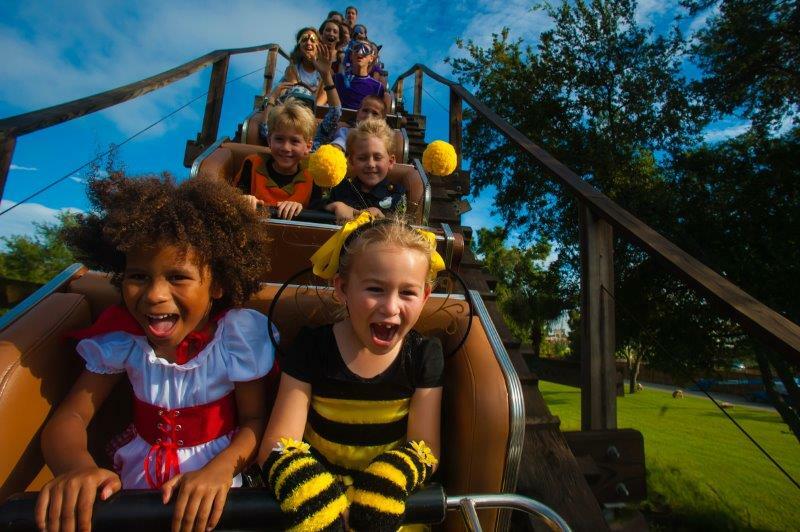 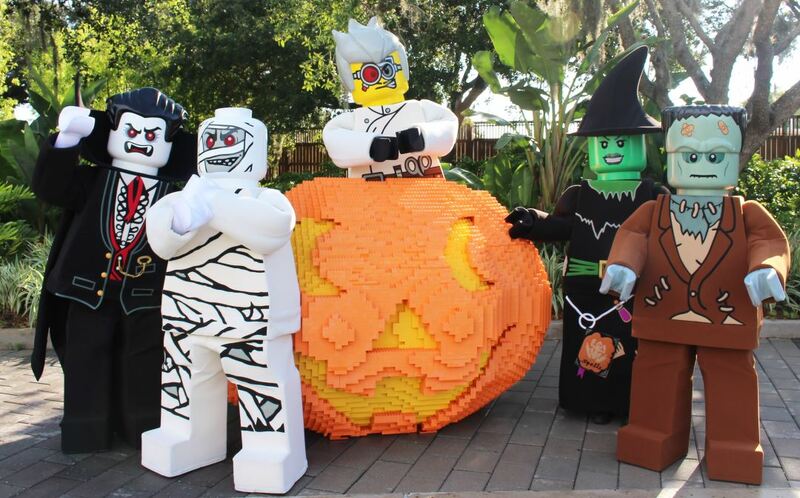 LEGOLAND Florida Brick or Treat Map Guide 2015. 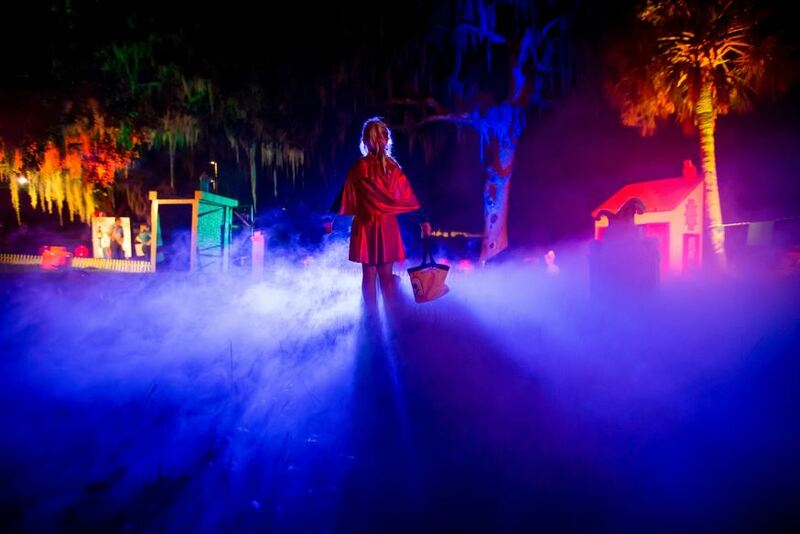 *All show times and events are subject to change. 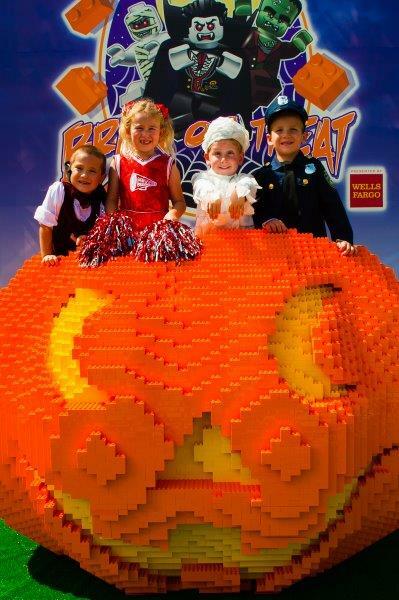 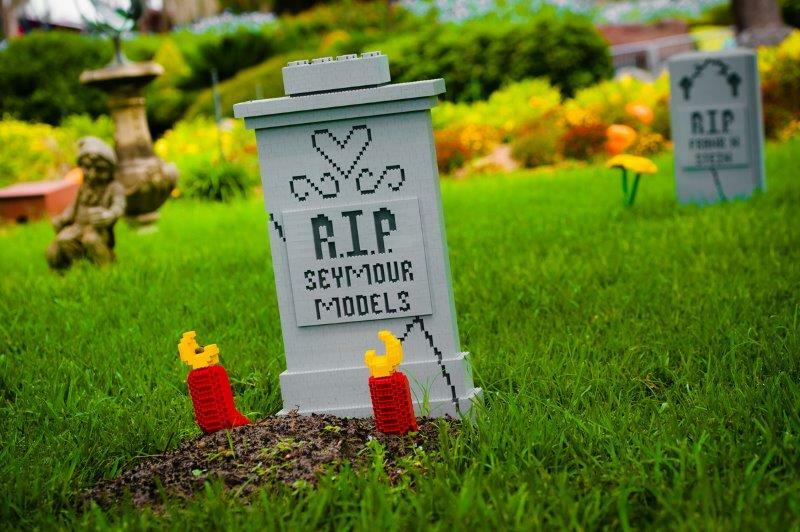 Here’s the official LEGOLAND Florida Brick or Treat page.